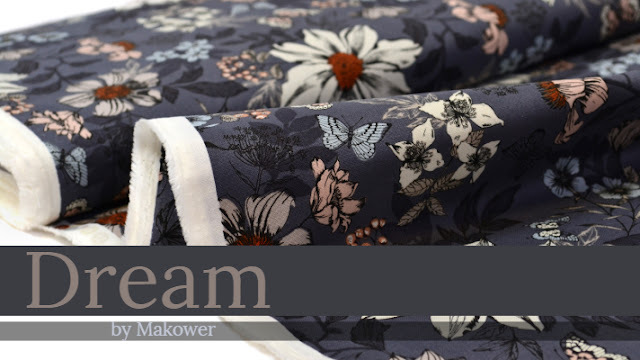 Dream the night away under a quilt made with these detailed floral designs, in stunning grey and subtle neutral shades. 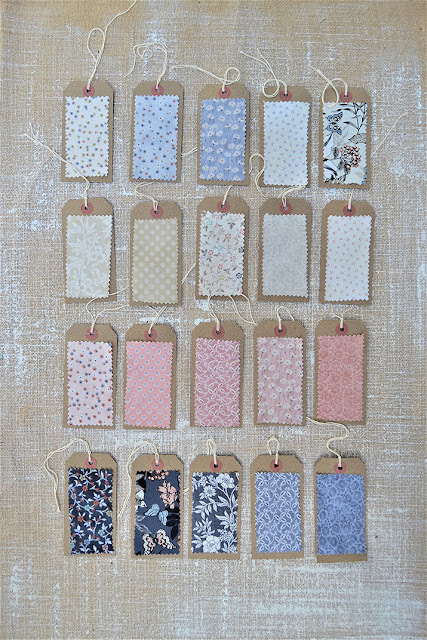 Coordinating tonal ditsy prints in blush pinks, calming creams and soft greys, complete this pretty collection. 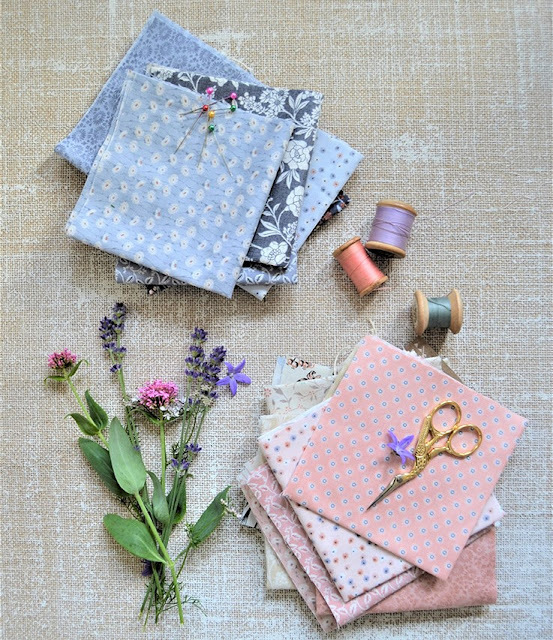 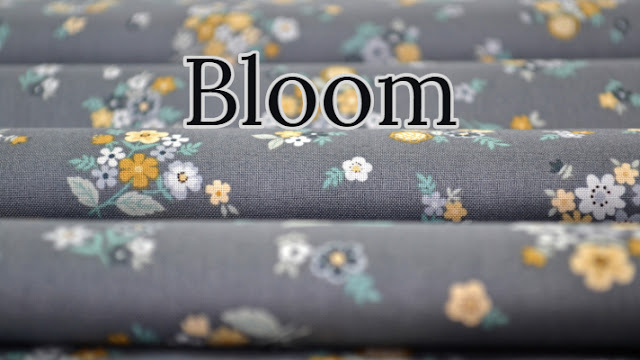 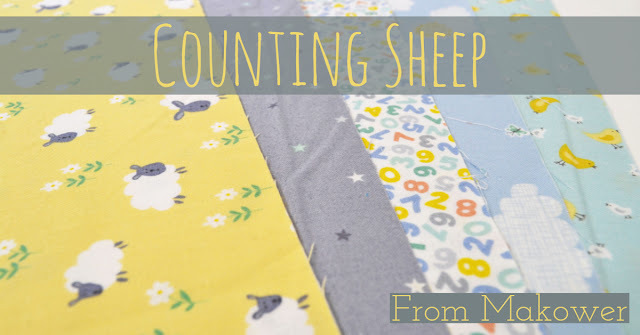 This serene collection is available by the metre and as a fat quarter bundle. 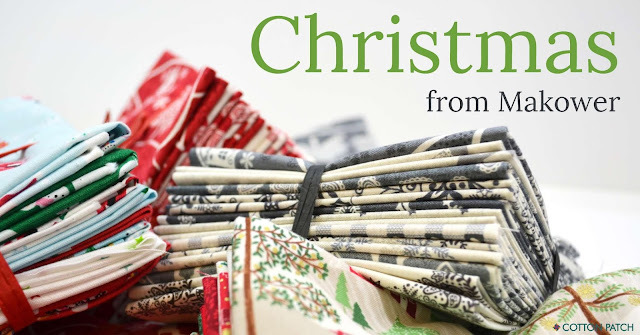 You can also make this gorgeous tote bag with the Dream Shopper’s Tote Bag Kit.